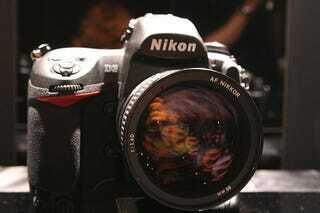 Nikon D90 Coming in Early September? Or is it the D3X? Or BOTH? ?